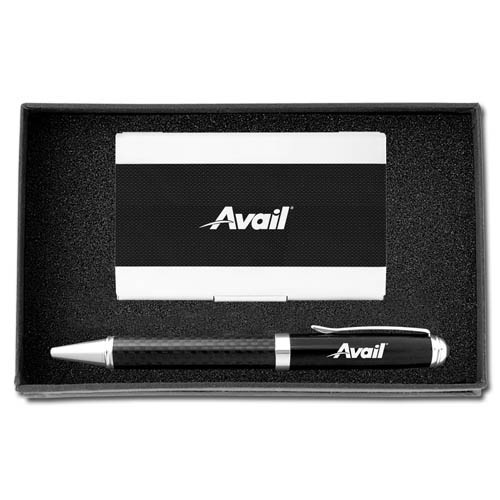 2-PC Carbon Fiber Gift Set (Ballpoint) This new Executive 2-PC Gift set is the ideal gift for any polished or new executive to your team. Both the Rollerball and Ballpoint Carbon Fiber Pen is designed for optimal writing comfort. 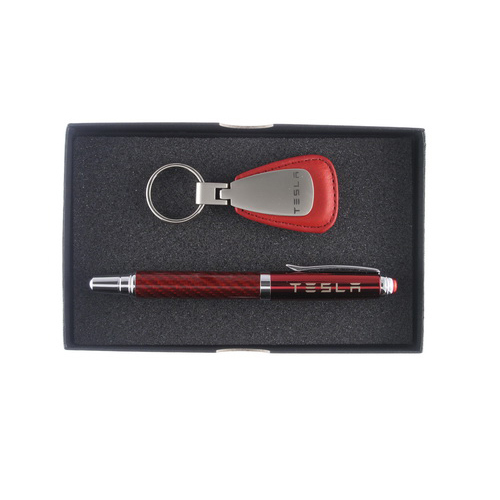 Each lavish pen is further refined by the ornate Black Carbon Fiber that adorns its barrel. 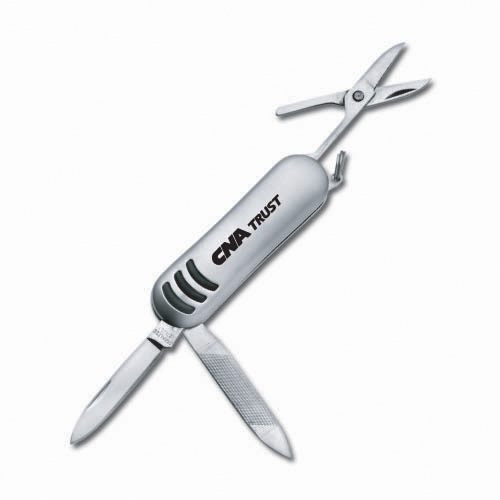 With the addition of our Carbon Fiber cardholder – it’s truly a match made in heaven!